Two Popular Medigap Plans Are Ending. Should You Enroll While You Can? – Law Offices of Dan W. Armstrong, P.A. Two Popular Medigap Plans Are Ending. Should You Enroll While You Can? If you will soon turn 65 and be applying for Medicare, you should carefully consider which Medigap policy to enroll in because two of the most popular plans will be ending soon. In 2020, Medicare beneficiaries will no longer be able to enroll in Plans F and C.
Between copayments, deductibles, and coverage exclusions, Medicare does not cover all medical expenses. 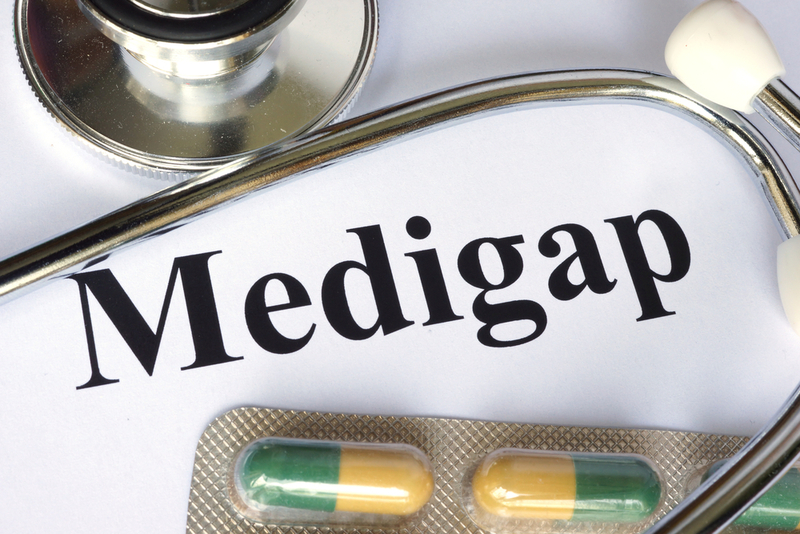 Offered by private insurers, Medigap (or “supplemental”) plans are designed to supplement and fill in the “gaps” in Medicare coverage. There are 10 Medigap plans currently being sold, identified by letters. Each plan package offers a different combination of benefits, allowing purchasers to choose the combination that is right for them. Plans F and C are popular Medigap plans in part because they both offer coverage of the Medicare Part B deductible. Enrollees in Plans F and C do not have to pay the deductible. Plan F, the most comprehensive Medigap plan currently available, also pays for all doctor, test, and hospital fees. Plan C is similar, but it does not cover the excess fees that doctors charge over Medicare’s limits. According to the Kaiser Family Foundation, 53 percent of Medigap enrollees have either plan F or plan C.
As a result of legislation passed by Congress in 2015, starting in 2020 Medigap insurers will no longer be allowed to offer plans that cover the Medicare Part B deductible – in other words, Plans F and C. (“Critics argue that Plan F makes it too easy for people to go to the doctor without thinking twice about the cost,” observed the Chicago Tribune.) However, people currently enrolled in Plans F and C, as well as those who buy policies before 2020, may keep their F and C coverage for the rest of their lives. Although his appears to offer an incentive to “lock in” these two comprehensive plans while you still can, before enrolling in Plans F or C new Medicare beneficiaries should consider the risk. While the plans are comprehensive, without new enrollees after 2020 experts warn that premiums may go up. As the enrollees in Plans F and C age and get sicker, the companies offering Plans F and C may experience more costs that won't be offset by new younger, healthier enrollees. An alternative is Plan G, another comprehensive plan that does not cover the Part B deductible. But some experts believe that premiums will rise for this plan, too, as more beneficiaries in poor health enroll in it. The choice of Medigap plan is important because once you choose one, it is difficult to switch. Medigap plans cannot consider pre-existing conditions when you enroll during the open enrollment period, which is a six-month period that begins on the first day of the month in which you are 65 or older and enrolled in Medicare Part B. But if you don't enroll during the open enrollment period, there is no guarantee that the insurance company won't charge you more for a pre-existing condition. Before choosing a Medigap plan, you should weigh your need for comprehensive coverage with the risk of higher premiums. With the imminent phase-out of Plans F and C, it’s a tough choice and there are no easy answers. For more information from the Chicago Tribune about what the elimination of plans F and C means for consumers, click here. Law Offices of Dan W. Armstrong, P.A. Get in touch with us - we look forward to hearing from you! I consent to Law Offices of Dan W. Armstrong, P.A. collecting my details through this form.